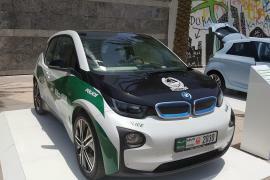 You hear BMW and you envision a swanky, state of the art car. 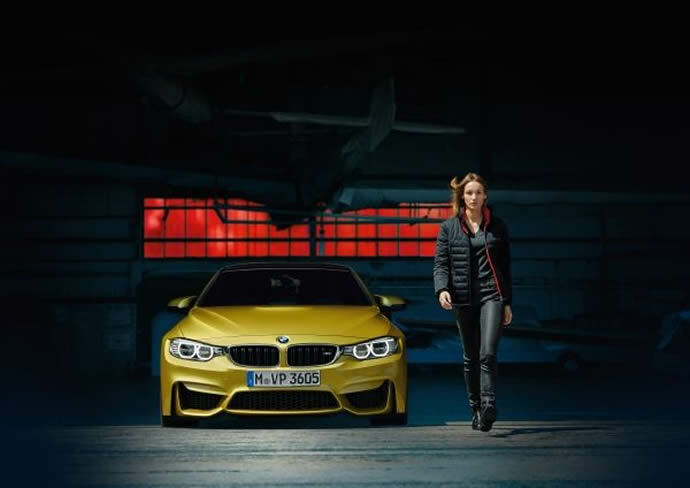 Now you hear BMW and you can think of ever so many things like their Luggage Collection, jackets, cuff links, money clips, wallets, a kids collection and the BMW miniatures. 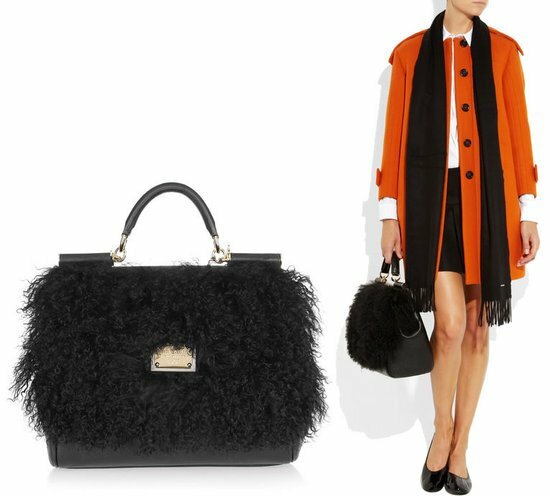 Keeping up to its name, the new collection exudes sophistication and elegance. 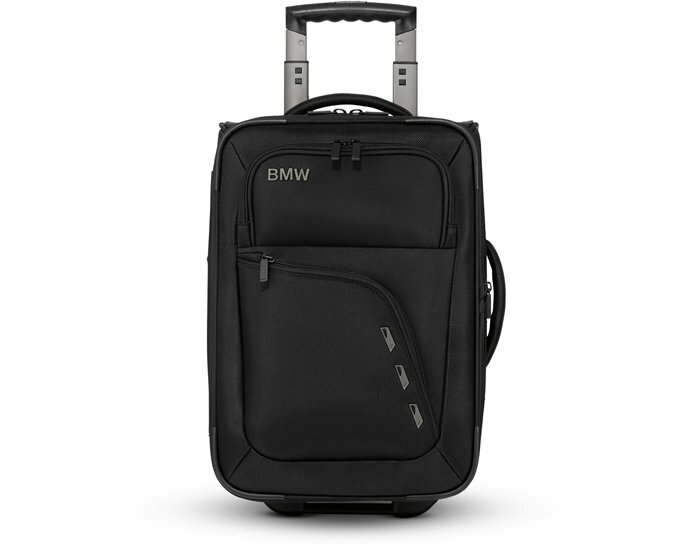 The smart BMW Luggage Collection has a varied designs suited for easy travel. 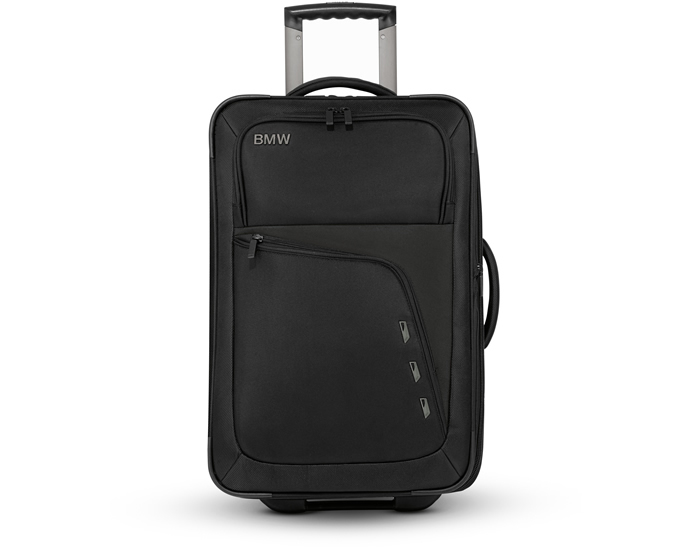 The BMW Modern Boardcase has two outer compartments within easy reach. 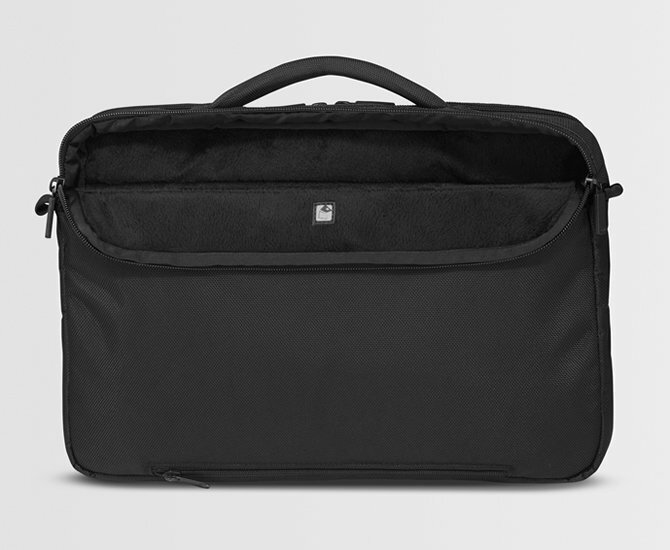 With enough storage on the inside and at 3.2 kgs it is a good carry bag to travel with. The 22” Modern Trolley at 3.7 kgs has extra strong handles and smooth running wheels. 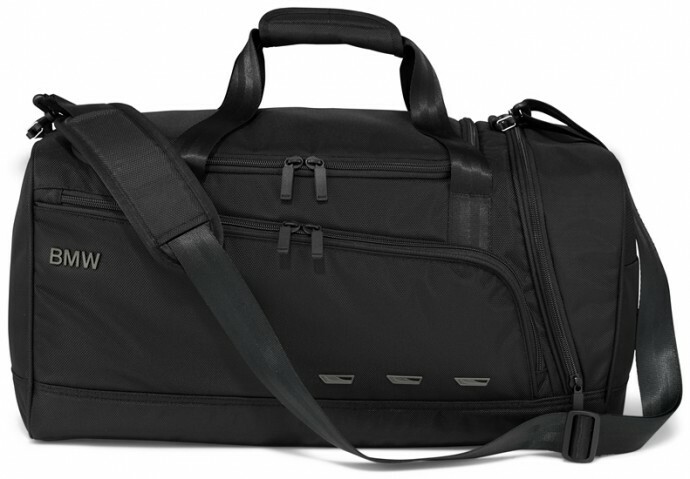 The Modern Messenger Bag is extremely light and flexible and can fit a 15’ laptop in it. 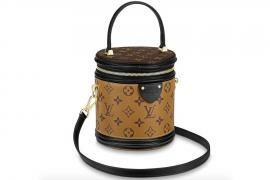 This is designed in a way whereby it fits perfectly atop the trolley bag. 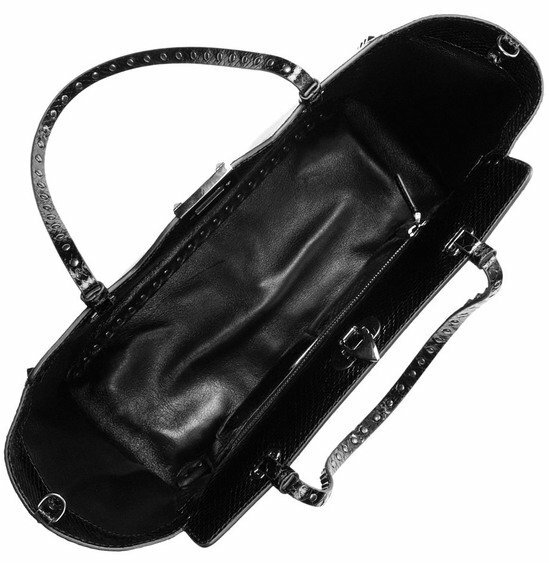 The Modern Sports bag is a spacious bag with a key pocket and a shoe compartment with a ventilation mesh. 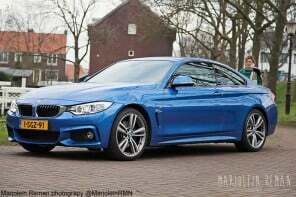 The BMW jacket for men is available in the classic blue and black colours. 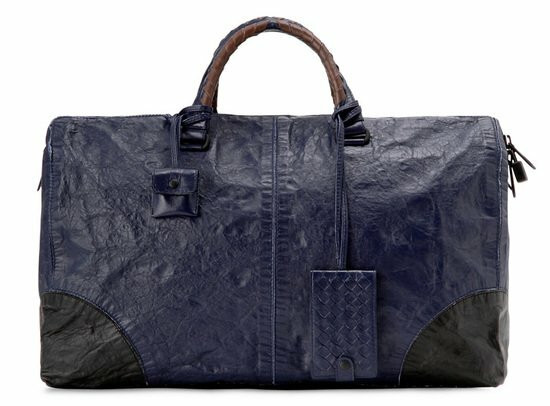 It has a concealed inner pocket for valuables and keys and larger inner pockets for phones. 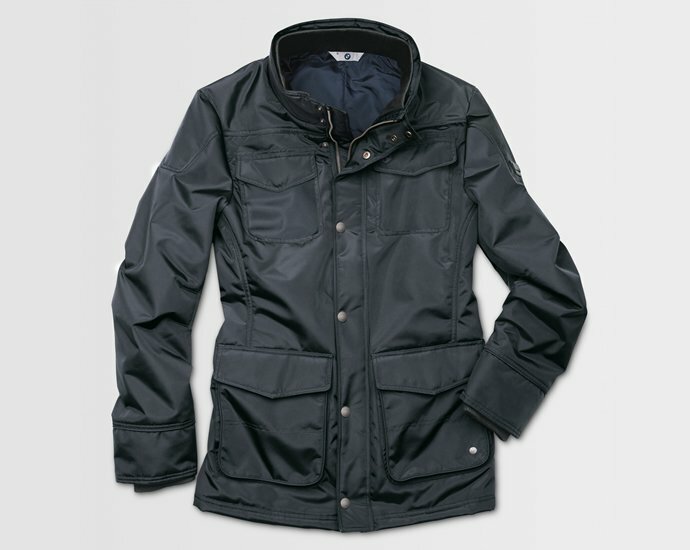 The all weather jacket has a water resistant outer fabric and an inner fleece lining to keep you warm. 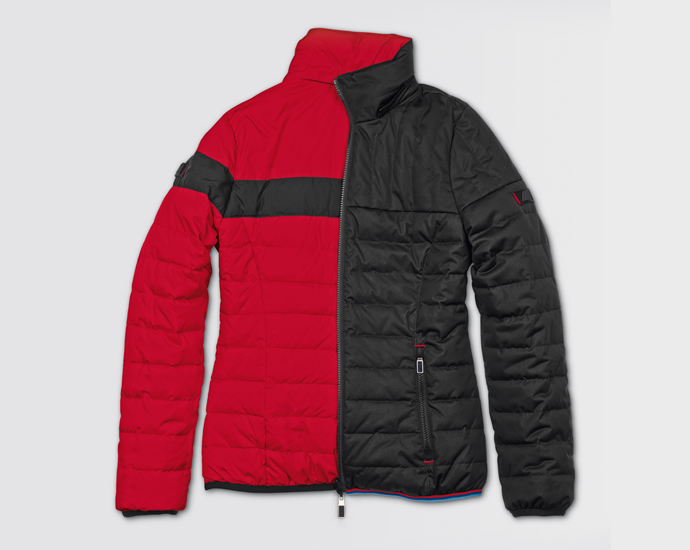 The men’s jacket has a longer cut than the women’s jacket which is more fitted. 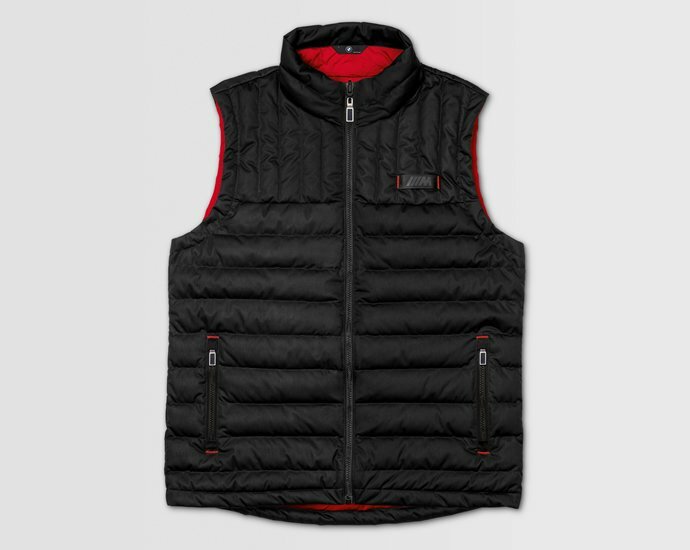 The BMW reversible down jacket for ladies gives you the option of wearing it as a matt black or as a striking red. 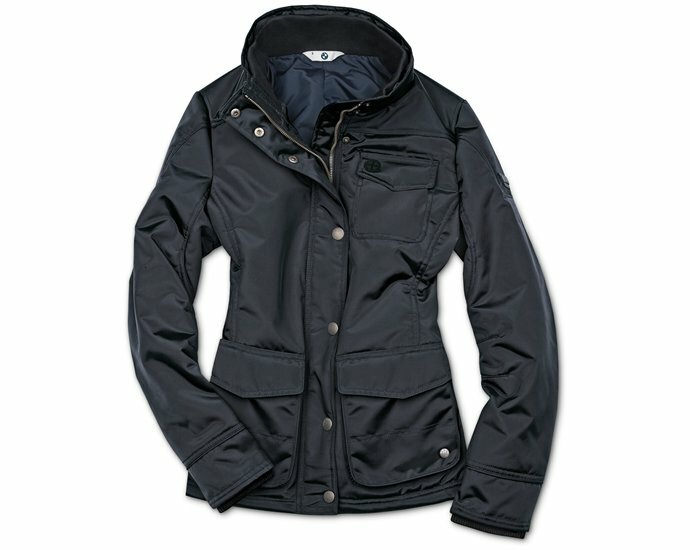 Like the men’s jacket this too has a water resistant outer fabric and laced with fleece in the inside. This has striking red colour promises to brighten up your day. 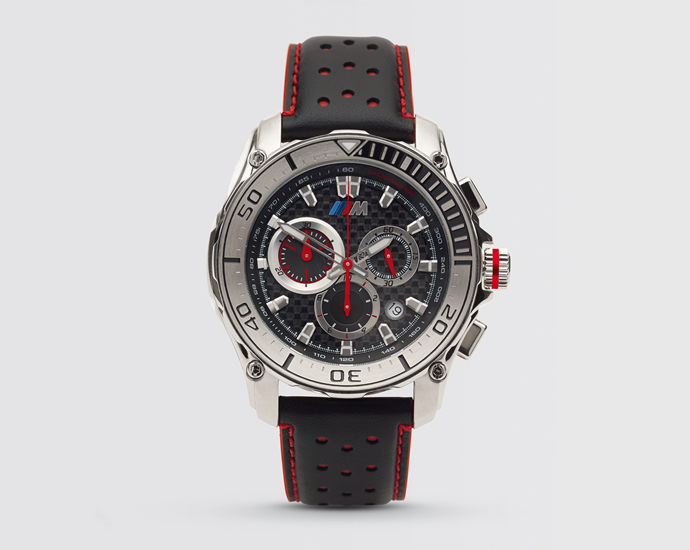 The BMW M Carbon Chrono is a stainless steel watch that is water resistant upto 100 metres. A striking bright red seconds hand complements the real leather wrist strap with red trimmings. 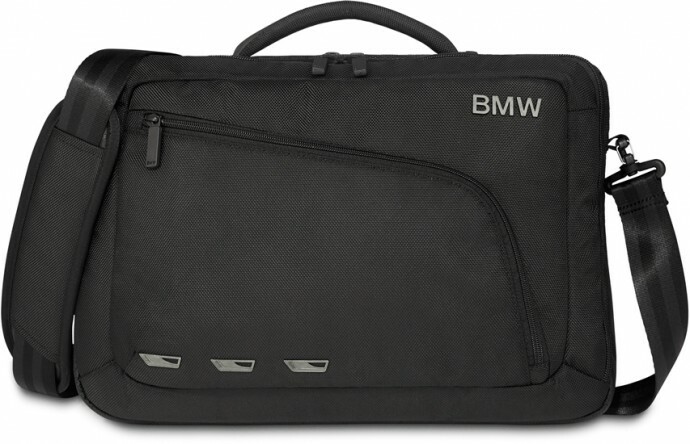 The BMW Iconic Collection offers smart wallets made of the finest Italian leather. 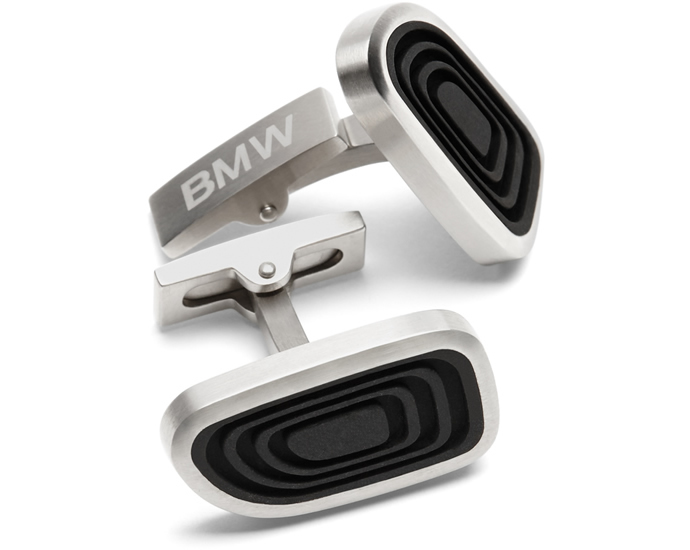 The brushed stainless steel cufflinks are a hot favourite and give a perfect fit to the wrist. 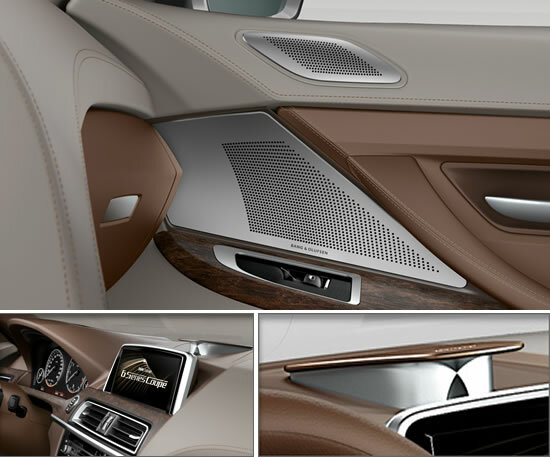 Given BMW’s eye for detail and precision, It is designed in a way whereby it is easy to close it using just one hand. 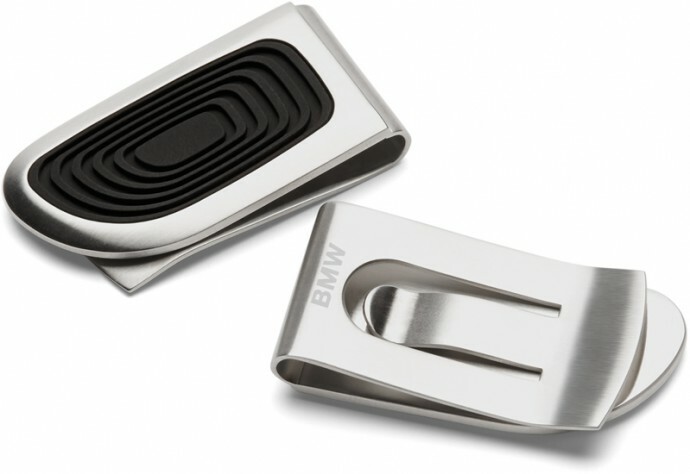 The BMW money clip is an elegant piece with the BMW logo embossed at the back and is also comfortable to hold thanks to the grooved rubber inlay. 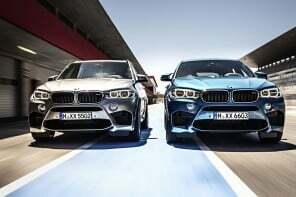 With all these new additions under the BMW umbrella, to own one of these is not a fantasy anymore and the whole family can now be sporting BMW products.